A correspondent drew to my attention that I had described Stockwell & Co. as "importers". This was wrong, and I was quite surprised to see that I had done it. Stockwell & Co. were carriers who, from June 1907, also acted as Assay Agents for some of their clients who were importers. Wilsdorf & Davis almost certainly used Stockwell & Co. to transport all their watches from Switzerland to London, and they also used Stockwell & Co. as assay agents for some of their watches. I have added a new section to clarify the relationship between Wilsdorf & Davis and Stockwell & Co. 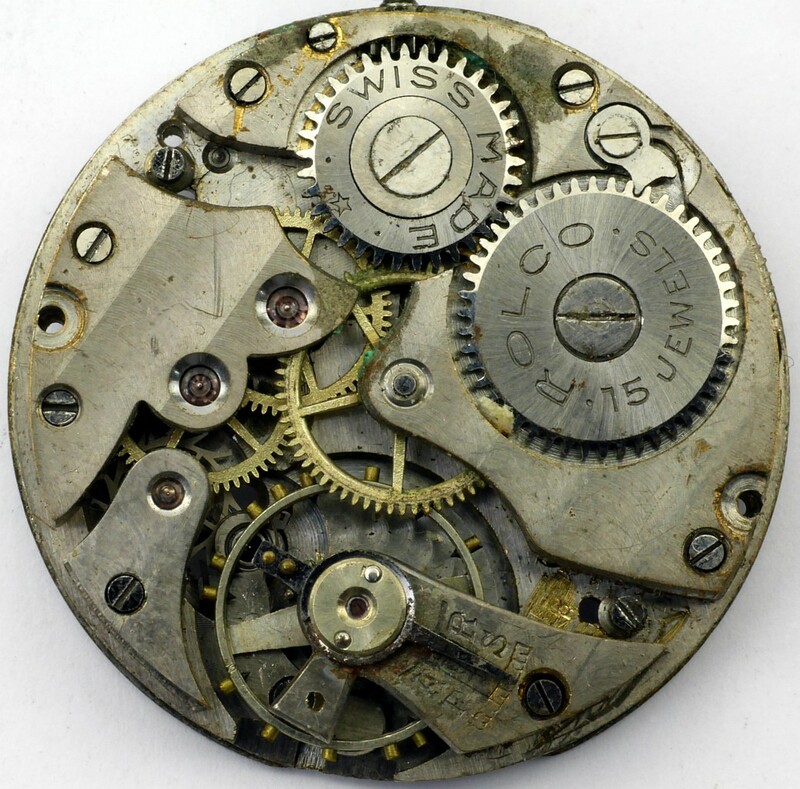 I was contacted by a correspondent who had purchased a trench watch and identified the movement as a Beguelin (BTCo.) from my Movement Identification page. From this he also knew that Beguelin supplied watches to Rolex. He told me that there are no markings on the case but the dial and crown are identical to many pictured Rolex on Google. His question was "Is it an unmarked Rolex?" I explained that Rolex didn't actually make watches, they bought them from manufacturers such as Aegler, Fontainemelon, and Beguelin. 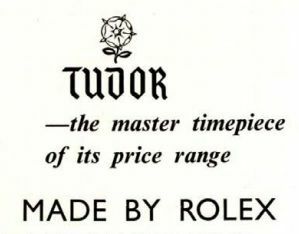 Those manufacturers also supplied watches to other companies, so the only thing that distinguishes a watch supplied to Rolex from one supplied to another company are markings, such as the W&D sponsors mark, or the name Rolex or Rolex Watch Co., or one of their "other brands". Therefore there can be no such thing as an "unmarked Rolex". 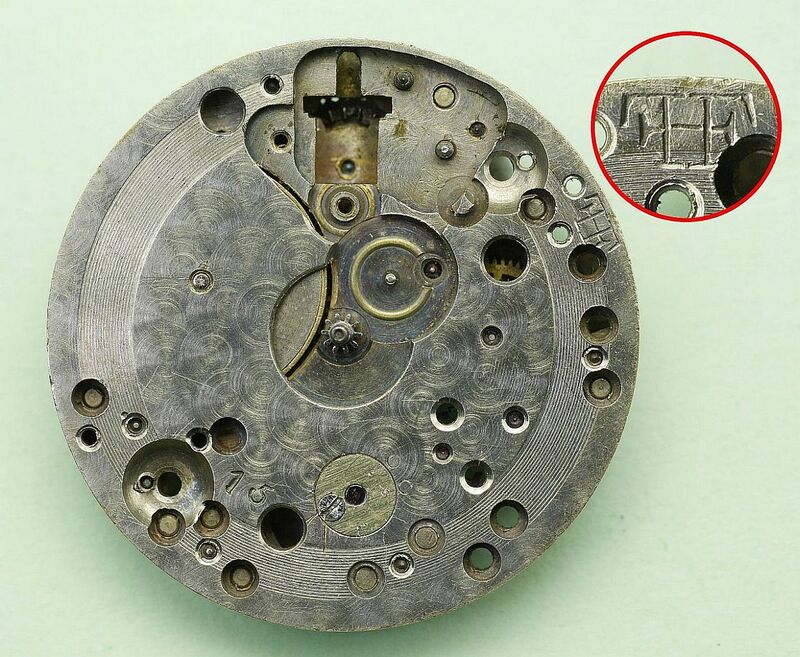 Beguelin movements were not used in Rolex branded watches. 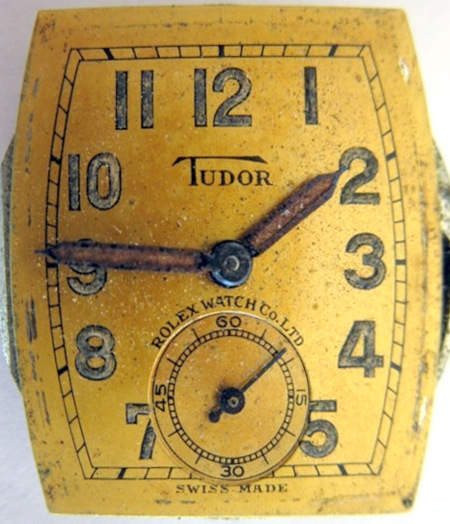 They were used for other Rolex Watch Co. brands such as Rolco, Marconi or Unicorn. 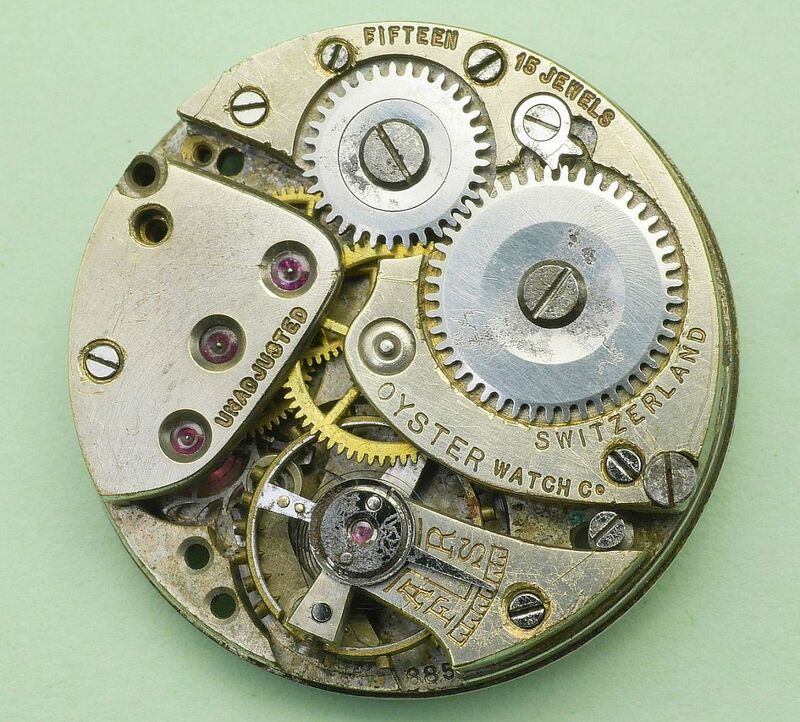 Any watch with a Beguelin movement and Rolex on the dial has had the name on the dial added later, Wilsdorf and Rolex did not use the Rolex name for these watches. I was contacted by a correspondent about a "Rolex" watch he had bought; he said it had Rolex branding on the case and a Unicorn movement. On inspection it had the "W&D" sponsor's mark in the case back, "Unicorn" engraved on the movement ratchet wheel, and "Rolex" on the dial. Let's consider each of these points in turn. 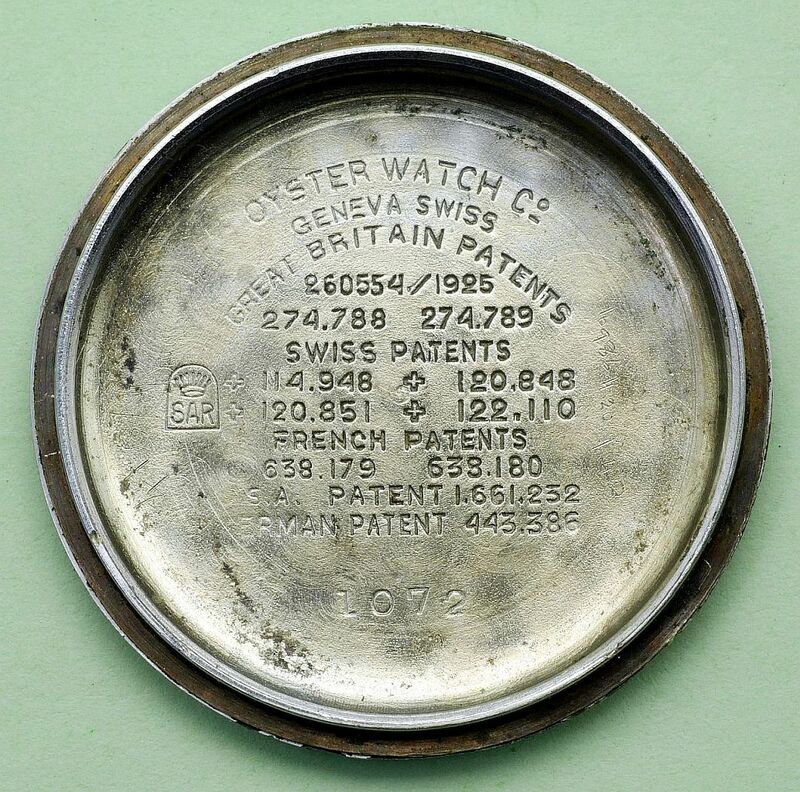 The "W&D" mark in a gold or silver watch case is a sponsor's mark. It was entered at assay offices in Britain so that the company of Wilsdorf and Davis could submit items for assay and hallmarking. It was struck on any items that they sent for hallmarking and forms part of the hallmark. It is not "Rolex branding". 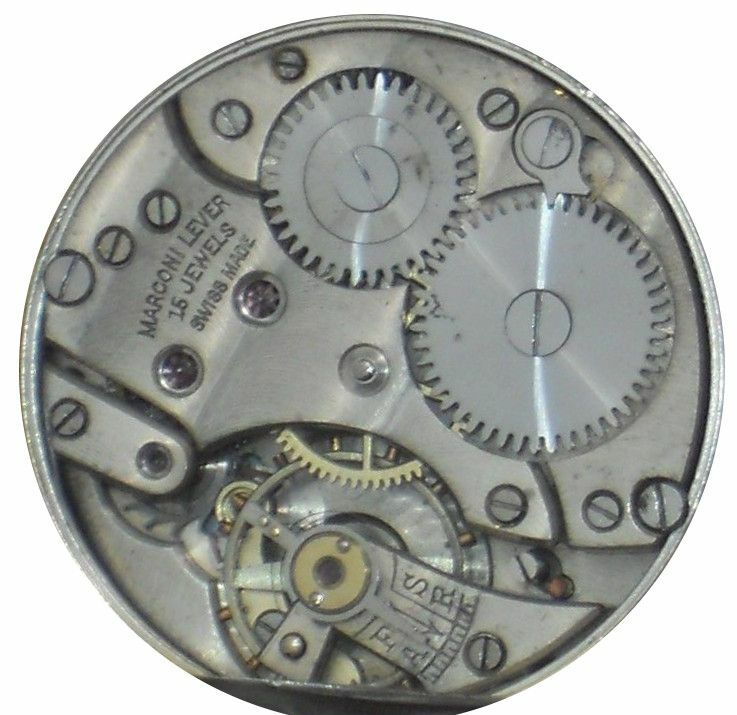 The name "Unicorn" on the ratchet wheel is a brand that Wilsdorf registered as an alternative to Rolex for use on watches to be sold at lower price points. As such the name Rolex would not be used for these watches, that would have affected sales of the higher priced Rolex branded watches. This is a Unicorn watch, not a Rolex watch. The name Rolex would not originally have been put on the dial of a Unicorn brand watch. It is very easy to get a brand name painted onto the dial of a watch. Simply painting the name Rolex onto the dial of a watch does not transform it into a Rolex watch! The section reproduced here is from my page about Rolex.